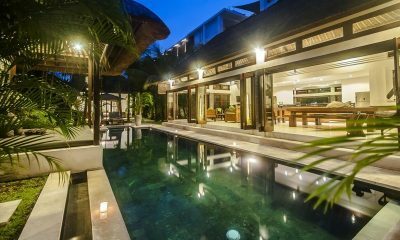 Villa Damai is a classic tropical villa with an inviting pool and a central location in Seminyak. 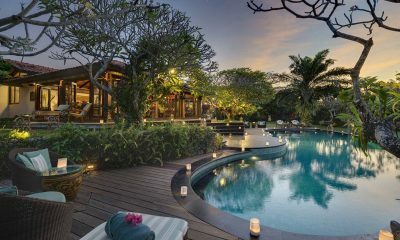 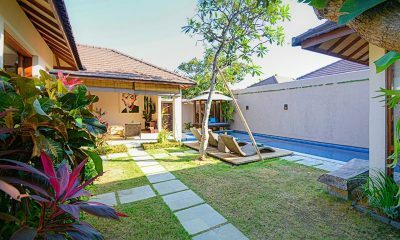 If you’re looking for a Balinese villa of your dreams, look no further than ViIla Dewata I, a spacious luxury abode nestled in the hotspot of Seminyak. 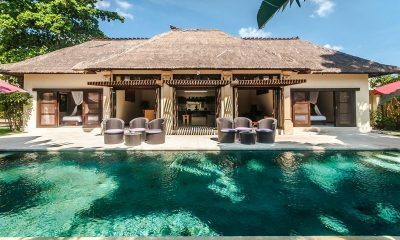 Villa East Indies is a beautiful heritage villa filled with art and antiques, surrounded by rice fields just moments from the beach. 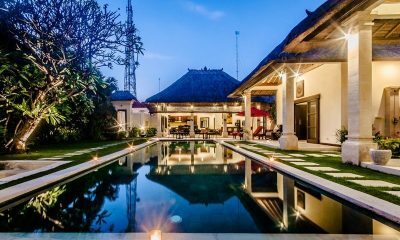 Villa Elok is a luscious Balinese villa located in the trendy area of Batubelig, walking distance to hip restaurants and the beach. 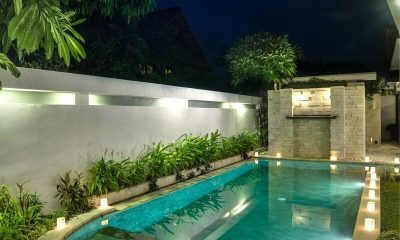 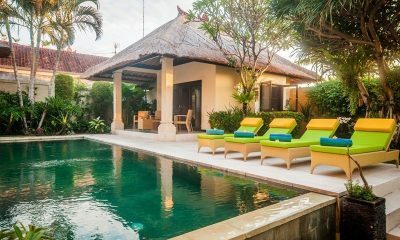 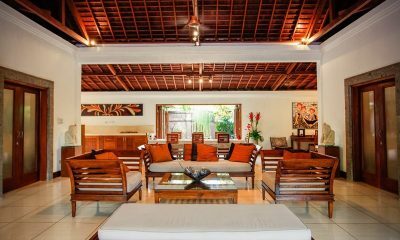 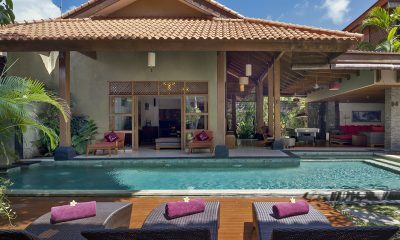 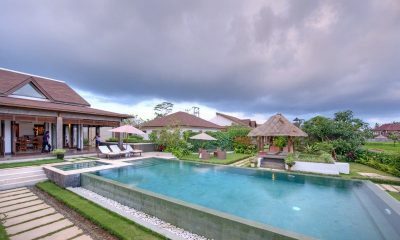 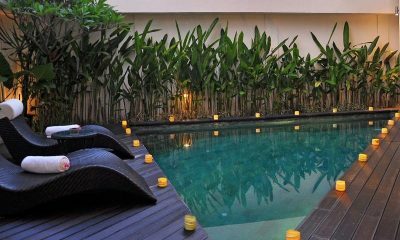 Villa Gading is a tranquil Balinese style villa, perfect for relaxation located in Seminyak and comes with housekeeping. 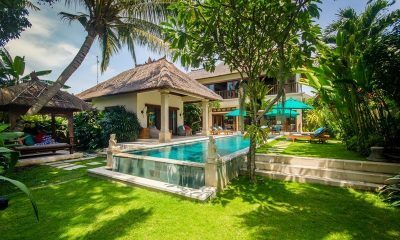 Villa Gembira is a Balinese villa with tropical gardens, cozy lounge areas and a BBQ plus the best thing the staff will help you cook! 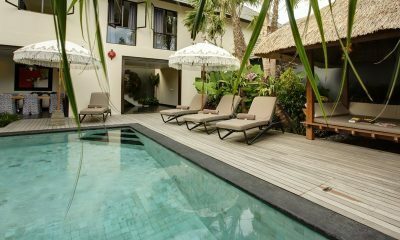 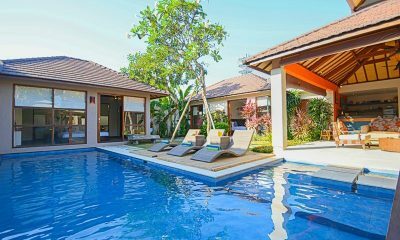 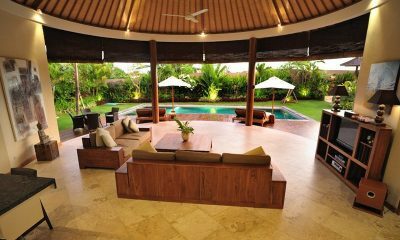 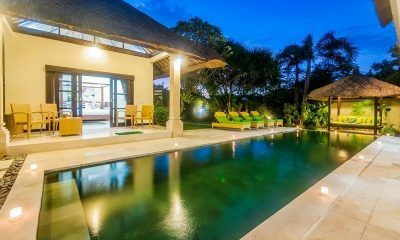 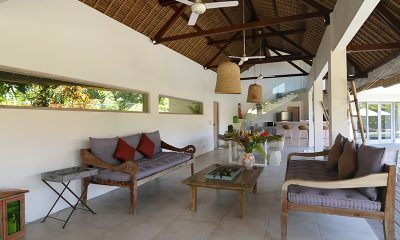 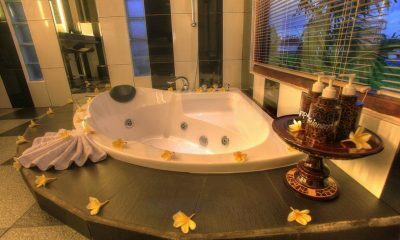 Villa Ginger is a great affordable villa with a lagoon pool and Jacuzzi, located just minutes from Seminyak Beach. 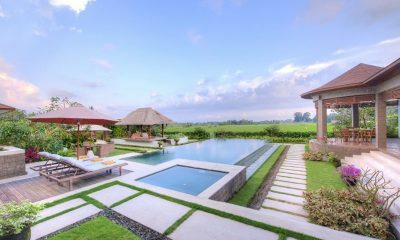 Villa Griya Atma is a serene paradise, located in a countryside town with a backdrop of lush green rice fields. 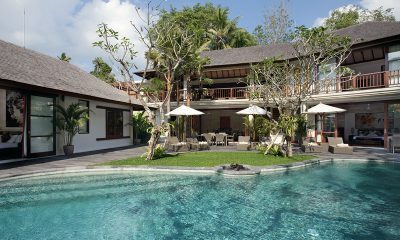 Villa Intan is fully staffed with a Balinese design, tropical gardens and a private pool perfect for lazing around. 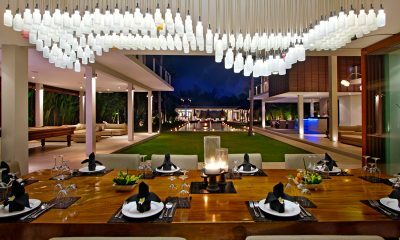 Villa Iskandar is a sanctuary combining a sense of modern architecture with uniqueness of Balinese culture. 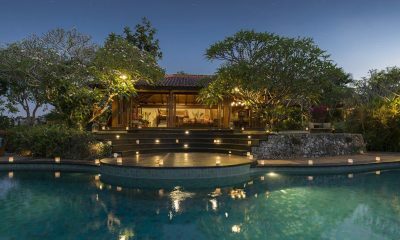 Villa Kalyani is a luxury villa with huge living areas, 22-metre swimming pool and an indoor cinema perfect for families. 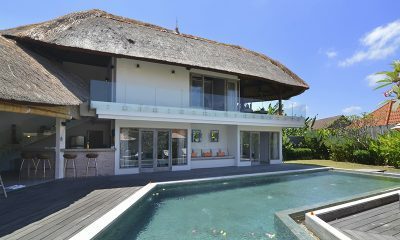 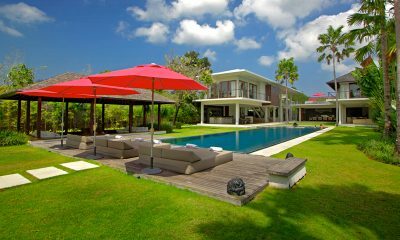 Villa Kami has a fresh white design, spacious garden and L-shaped pool minutes from the trendy buzz of Canggu. 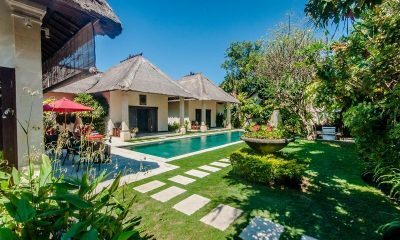 Villa Kebun is a great Balinese villa with thatched roof pavilions overlooking a private pool and gardens, minutes from Seminyak beach and dining. 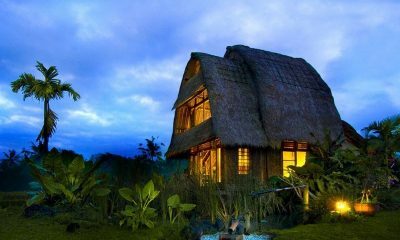 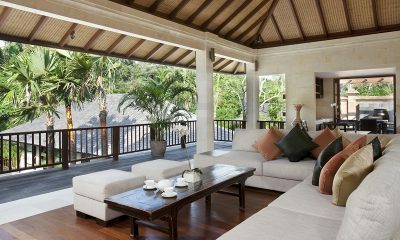 Villa Kunang Kunang is an eco-friendly retreat offering traditional accommodation and a scenic tropical ambience. 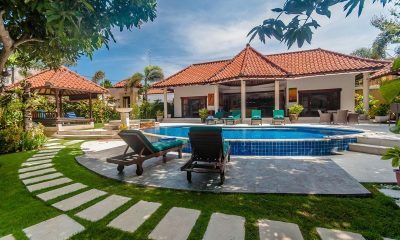 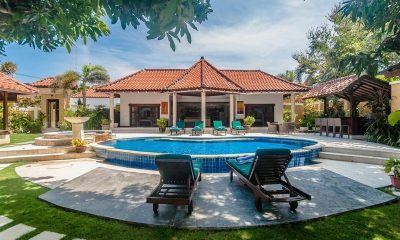 Set in a desirable location, Villa La Sirena 4 offers a stylish 2 bedroom villa walking distance to the beach and Ku De Ta. 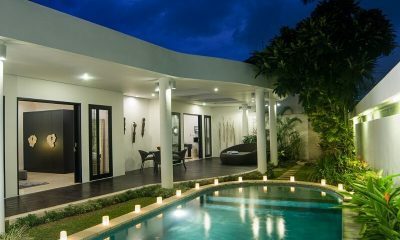 Villa Lanai Residence offers modern tropical style with a lagoon pool and monochrome décor, walking distance to Eat Street. 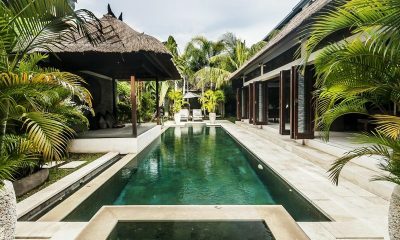 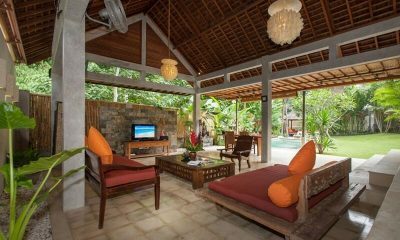 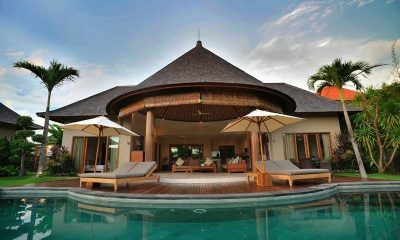 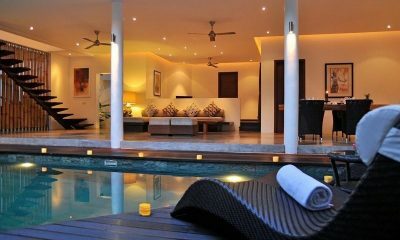 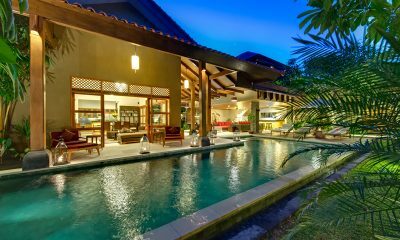 Villa Liang is a tranquil private Batubelig 3-bedroom villa with a beautiful design, private pool and a serene outdoor ambience.